Dr. Dunbar Davison is a Licensed Professional Counselor and Board-Approved Supervisor in Oklahoma. Additionally, she is a National Certified Counselor, a Board Certifed-TeleMental Health Provider and a Certified School Counselor in Oklahoma. With nearly a decade of experience as both a counselor educator and clinician, she has worked with children, adults, couples, and families in various settings. Currently, Dr. Dunbar Davison maintains a limited private practice where she provides counseling, clinical supervision, and consultation services. She is also an active member of the Oklahoma Counseling Association and was named Counselor of the Year in 2015. At Walden University, she is a core faculty in the School of Counseling where she teaches primarily in the Clinical Mental Health Counseling program. 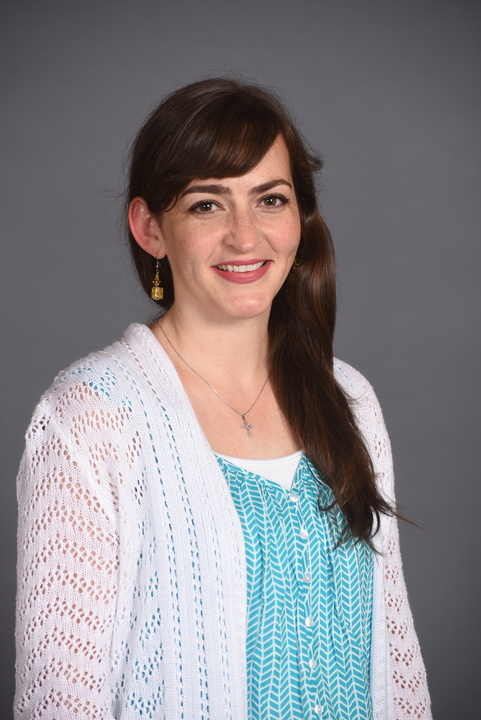 Her research interests include clinical supervision and creative approaches in counseling. Dunbar Davison, K. (2016). Creative arts in clinical supervision. Byers, S., Morgan, M., Dunbar Davison, K. A. (2015). Historical and indigenous trauma: Reflections and implications for psychotherapeutic and behavioral science practice. Building Culturally Recognized Communities: We are Diversity & Inclusion. Dunbar Davison, K., McLain-Tait, C., Lewis, J. P. (2016). Creative approaches using technology-assisted distance counseling supervision: Tools for enhancing the process. .
Byers, S., Morgan, M, & D, ., unbar Davison, K., Dunbar Davison, K. A. (2015). Assessing indigenous trauma. Dunbar Davison, K. A. (2013). Creative approaches in clinical supervision. Dunbar Davison, K. A. (2011). Creativity in counselor supervision: Using mandalas to impact the working alliance. Oklahoma Counseling Association Conference.